When do you usually take on a decluttering project? Probably the same as I do… when you just get FED UP with it! Sometimes it feels like playing a giant game of whack-a-mole. You organize one area only for another one to pop up somewhere else. 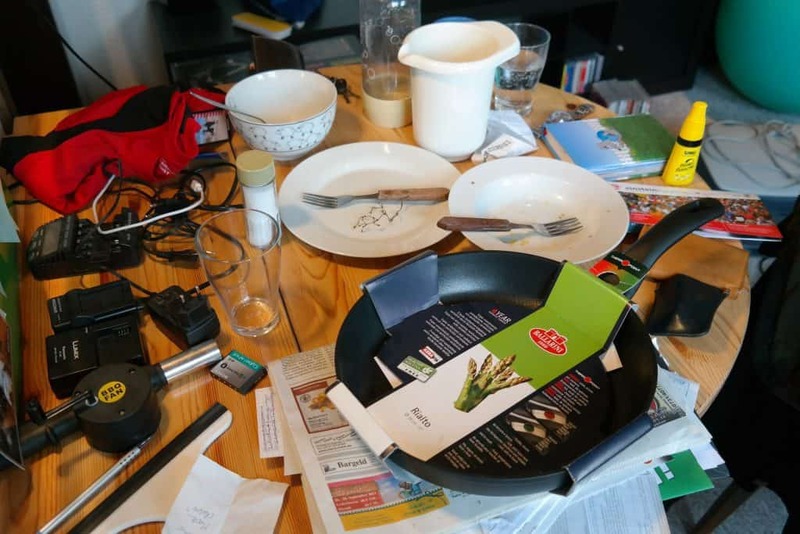 Table or counter is clear one day, then full of random clutter the next. A cluttered house is much more than a home that feels crowded or messy. It creates problems that spill over into other areas of our lives. Most of us do not decide to tackle a cluttered house in a positive mindset. We reach the point of feeling stressed out and completely overwhelmed by the chaos. This leads to an ongoing source of frustration and feeling defeated. 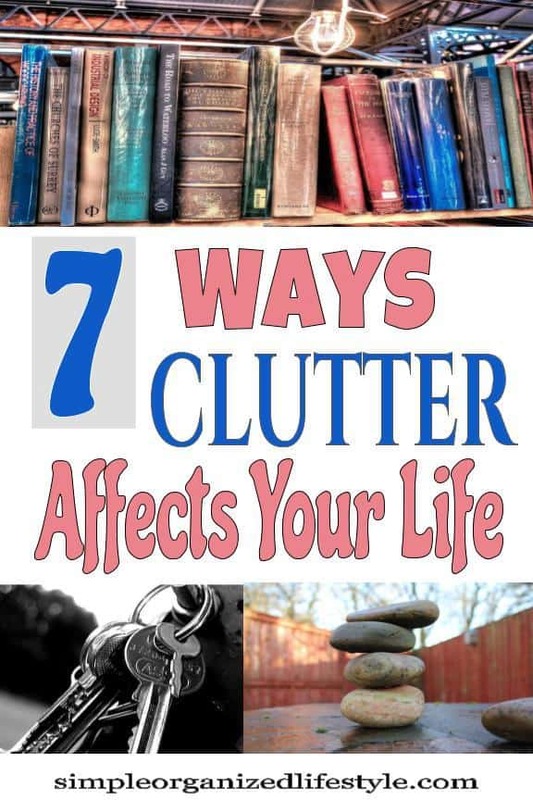 Below are seven ways that clutter affects your life. #1- Clutter steals our time. A cluttered house takes up a whole lot of your time. Time wasted by looking for what you need. Not too long ago, we needed some important paperwork to complete a sale of a pre-owned vehicle. Of course this happens when someone is waiting and time is of the essence. This incident was stressful and it was the final straw that led to using tools for organizing paperwork. If we would have had this in place sooner, then we would have gained so much time since paper had become a big problem area for us. We tackled it when we were ticked! Avoid the frantic search and gain back your time by fixing the areas that bother you the most. Once that problem area is fixed, you can move on to the next in a better frame of mind. Many people start decluttering at a point when they just feel completely overwhelmed. If dishes are in the sink, then they are ready to wash (or load in the dishwasher). When they are all over the house, it creates a feeling of chaos. It’s not dishes in our home, it’s out of control toy clutter. It also leads to tension and some less than ideal family moments when I want to relax, but it hard to do so under a tsunami of toys! For us, and maybe you too, there are some areas that are constantly a work in progress. It requires consistently following the “one in, one out” rule and getting rid of unused items. #3- Clutter zaps our energy. A messy environment leads to a disorganized mind. Being surrounded by clutter makes it hard to concentrate and zaps your energy. You lose focus and motivation. An organized space can truly give you a sense of freedom. It’s much easier to focus and find what we need with more feng shui in our home! Once I helped a friend reorganize a laundry room space and she commented, “I just feel like I can breathe easier.” That’s a good way to put it. A space in order gives us back a sense of positivity and productivity. Clutter leads to stress and steals our joy. It takes us on an emotional roller coaster. What makes it even more interesting is, most of the time, it’s created by things in our home that we’re not even using! If this is true, and I believe it is, then less clutter means less stress. Yes, please! Clutter causes us to buy things we don’t need because we don’t really even know what already have! We buy more stuff to hold our stuff… a cabinet, a storage building, a shelf. I have a family member who used to rent storage units. Sometimes people rented them because they had run out of space in their home. Others were moving and didn’t have enough room in their new space. They would rent these spaces for several months and rarely came to the units to get something out that they needed. Paying to store things not even missed? Instead of clutter costing money, there are ways for clutter to make money! Better yet, why not give things away that bring others joy? It’s only useful if you’re getting use from it! #6- Clutter crowds our thoughts. Clutter doesn’t just take physical space, it takes up mental space. We spend time thinking about it and worrying about it. This creates limiting beliefs instead of a healthy growth mindset. To get rid of it in our minds, we have to get rid of it in our homes. That honestly is the best way to win the war with clutter- clear it out! You can’t organize clutter, physically or mentally. 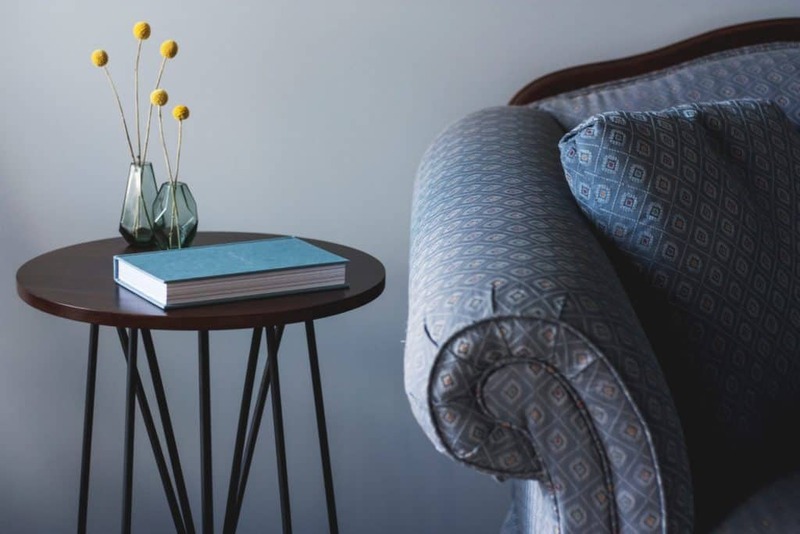 If clutter does indeed have a spill over effect into our lives in all of the ways mentioned, it will cause problems in our relationships with our family and friends. It can lead to arguments and a space that creates tension with those who share our home and hearts. Not worth it! The hope is that this is motivation to start decluttering to transform your home (and life) by taking on projects in a different mindset. Clearing the clutter is going to do just as much for our day to day lives as it does the condition of our home. It’s accomplished by a process, one area at a time. By accomplishing a little, you will find motivation to do more. By removing physical items from your home, you’ll be making more space and time for things that you love. The process can lead to improving your life and your relationships. It’s liberating. That’s worth so much more than something else to dust! Hi Christine. I would start with a small space, like a drawer or cabinet, and do projects that give you a “quick win” with organizing. Then it doesn’t seem so overwhelming and you can take on bigger projects as you go. Thanks for commenting!